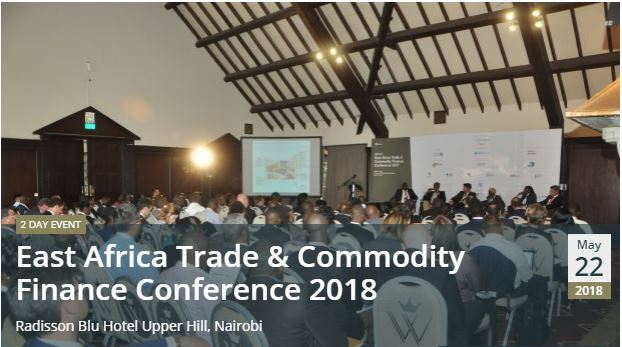 GTR marks ten years in Nairobi with the East Africa Trade & Commodity Finance Conference 2018, the EAC’s most comprehensive gathering of commodity producers, traders, corporates and financiers. A region driven by agricultural exports including tea, coffee, cut flowers, tobacco and fish products, it is also a net importer and a prime market for foreign investment in a wide range of infrastructure and logistical projects. Notwithstanding political risks and structural finance sector challenges impacting the region, a wealth of business opportunity is available to those with an understanding of East African business. 2018’s event will bring experienced traders and finance specialists to the stage to provide insights on operating in this exciting region, from geopolitical updates, to innovations in financial technology, techniques enabling the distribution of finance throughout the commodity value chain, and credit and political risk insurance capacities, you’ll receive valuable guidance from those doing business in East Africa!